I like all things wood (including my last name). 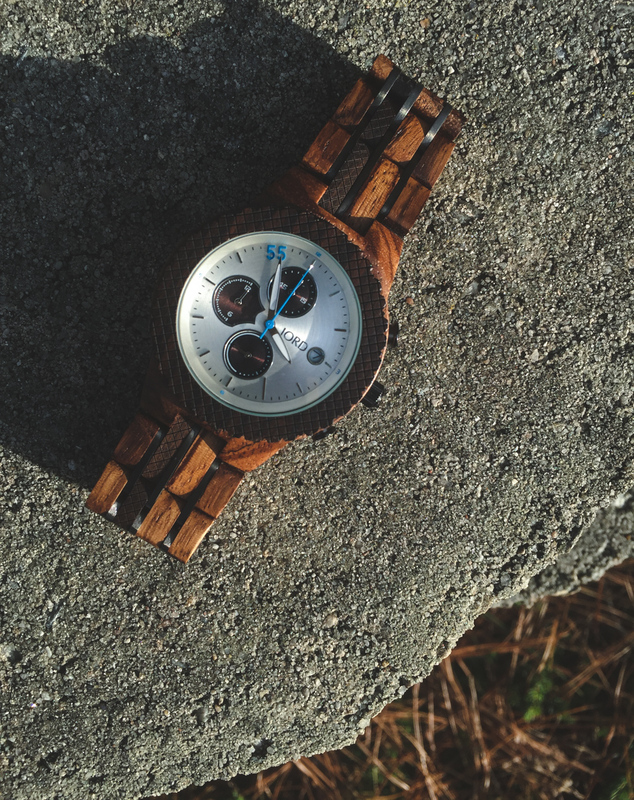 I just love the organic, rustic vibe of wood material and the same applies to watches as well. Wooden watches feel the best against the skin compared to metal, plastic or leather strap watches. They also seem to get the most compliments out of all the wristwatches I own. 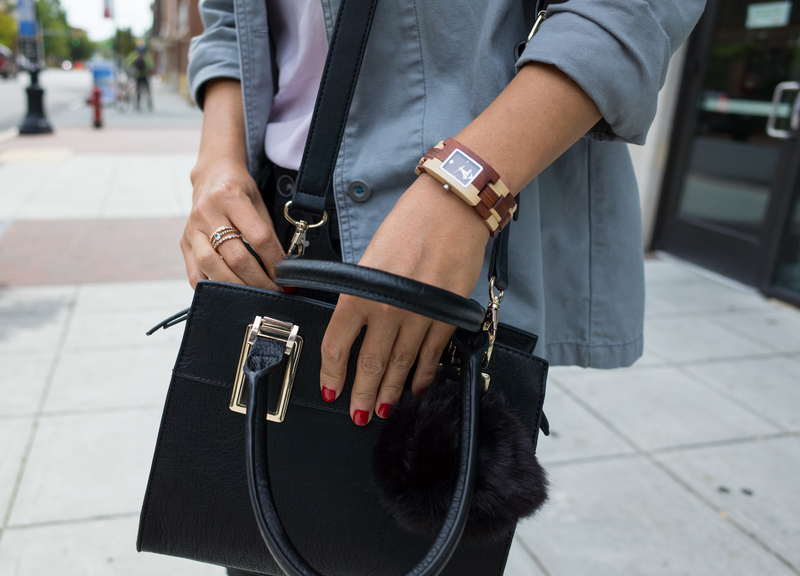 Keeping track of time is even more fun with this stylish timepiece which is a welcome staple to my daily style. The sleek profile is well balanced with warm, neutral wood shades. I find myself continually reaching for this beauty to complete my various outfits from running errands to dinner dates. 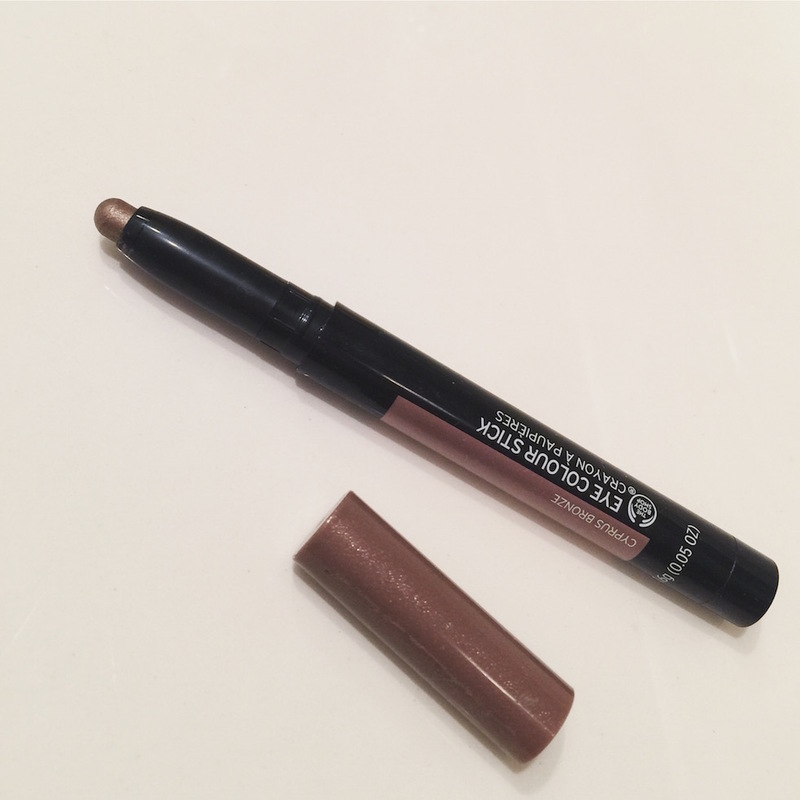 It’a good year-round accessory to enjoy season after season. 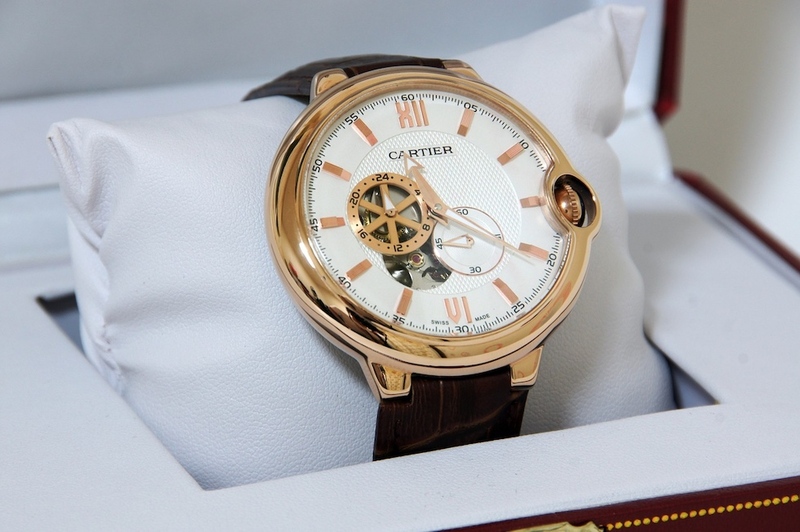 Disclosure: I have been given the watch as part of a product review through Konifer Watch. Although the product was a gift, all opinions in this review remain my own and I was in no way influenced by the company. 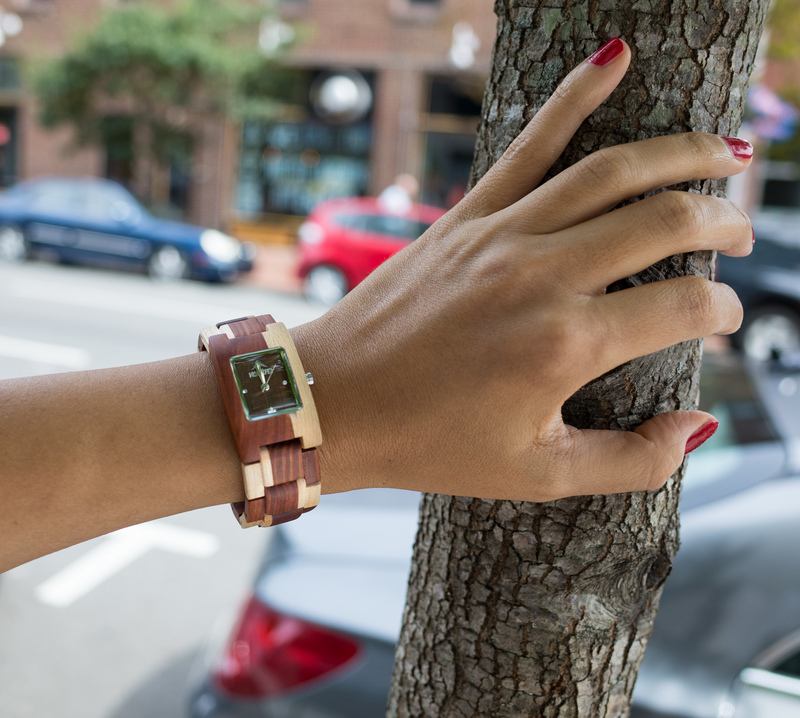 A Whole New Stylish (Wood) Watch + $100 gift code!